BEAUTIFUL COLOR COMBO! 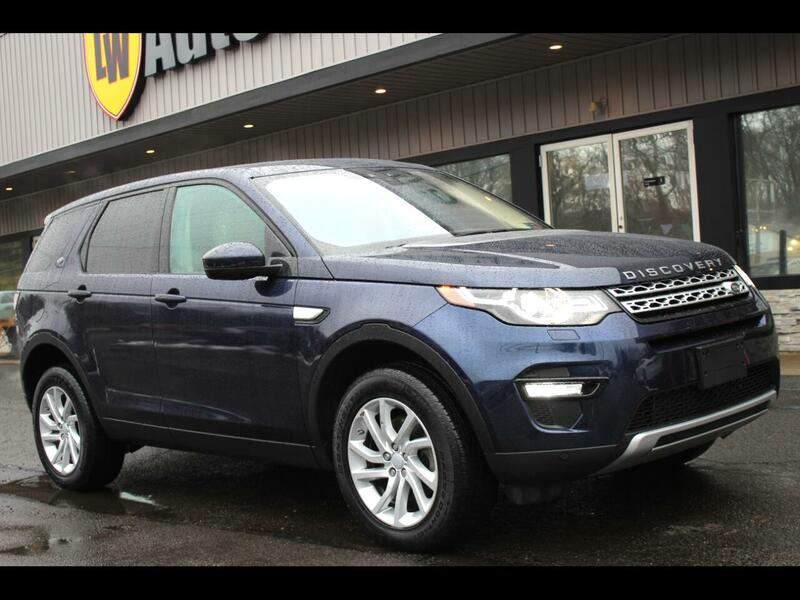 2017 LAND ROVER DISCOVERY HSE AWD SUV FOR SALE. Message: Thought you might be interested in this 2017 Land Rover Discovery Sport.